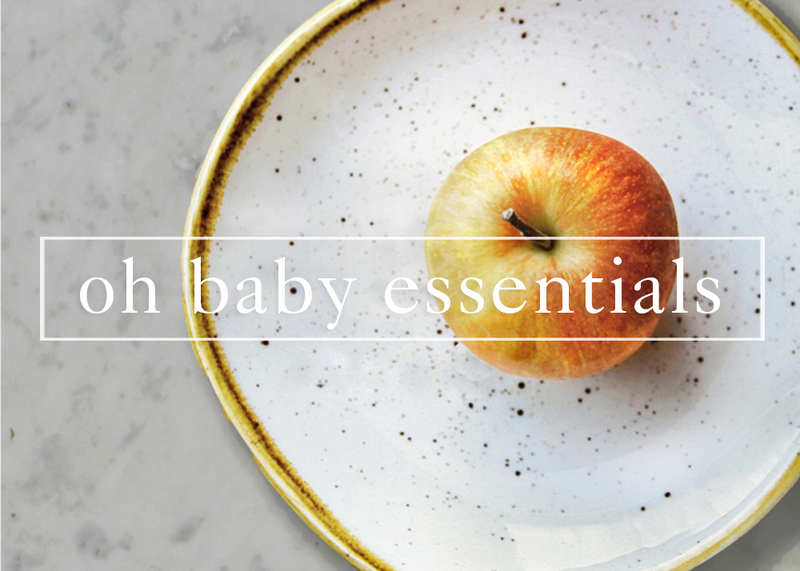 Nourishing food is one of the most important parts of postpartum recovery. I’ve never experienced hunger quite like I did in those first few days postpartum when my milk was coming in, but immediately after birth it’s best to start slow with easily digestible and nutrient dense foods. Think of foods you would turn to when recovering from the flu. As you can imagine, the organs in your abdomen are all going through a massive shift and digestion can be compromised. 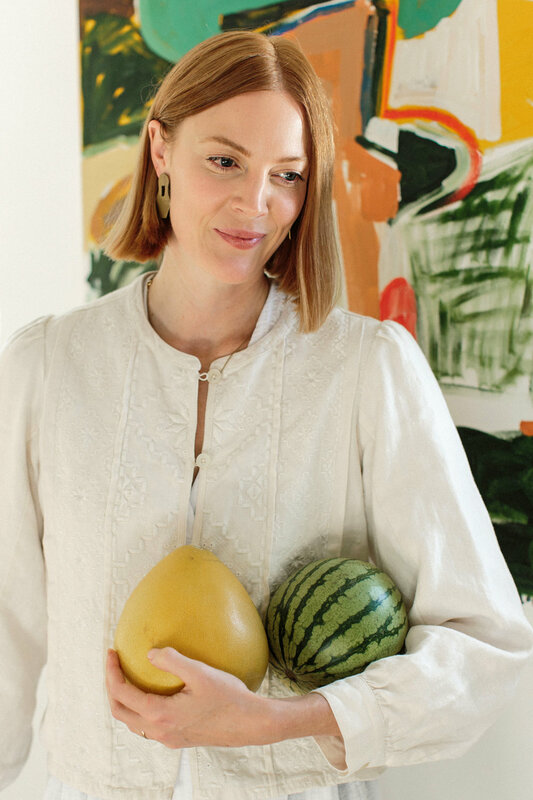 During early labor it’s beneficial to continue eating light and nourishing foods to keep energy up, but as sensations start to intensify food often becomes the last thing on a laboring woman’s mind. Just like any other intense physical activity, staying hydrated throughout labor is also crucial. It’s especially important to ensure that the liquid you consume contains electrolytes. Electrolytes are required for muscle contractions and without them muscles become weak and contractions of the uterus can be less effective.